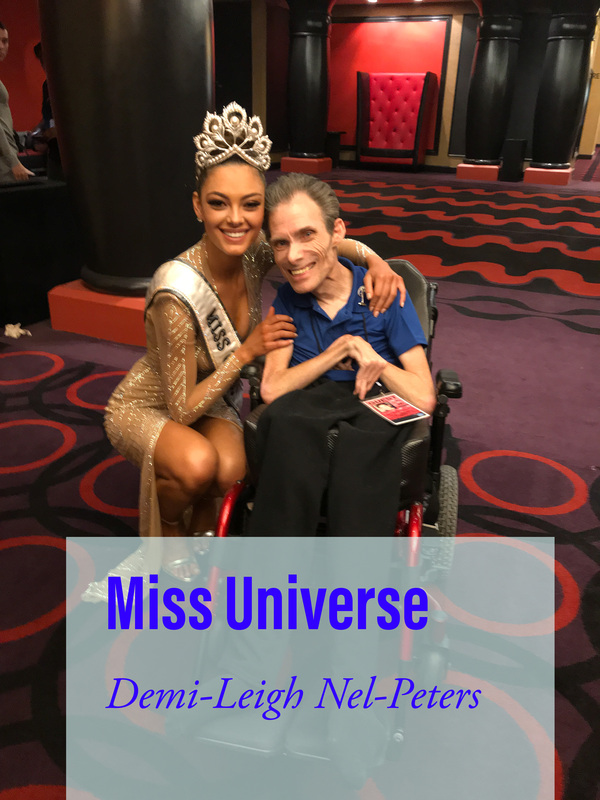 Demi-Leigh Nel-Peters of South Africa! Now that #MissUSA is crowned #MissAmerica 2019 set to air September 9 ! Yes there is a difference! 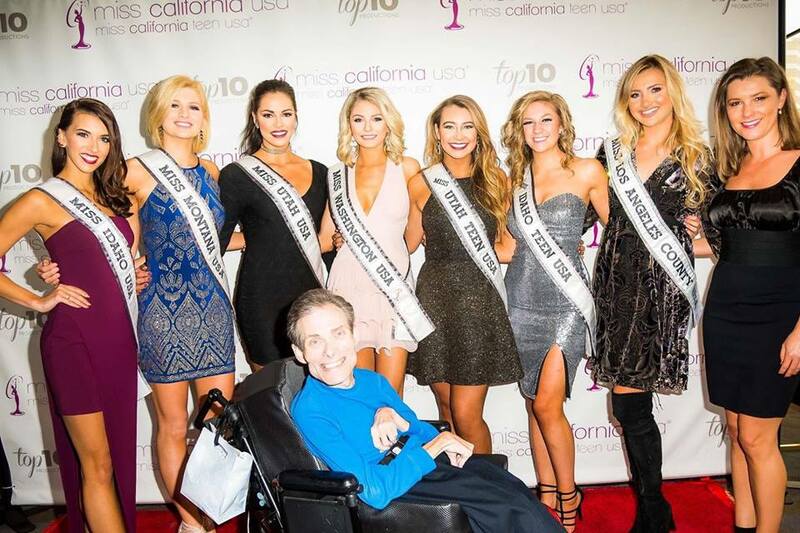 Visit Our New Miss Universe Titleholders Page Here! #MissAmerica #MAO State Competition Dates: http://www.missamerica.org/competition-info/state-competitions.aspx Best wishes to all!